Currently I am involved in these projects. 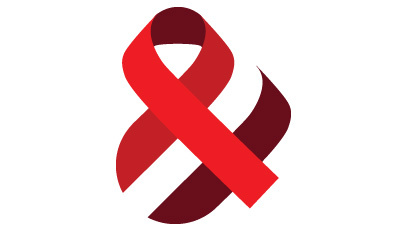 National information campaign on AIDS prevention. 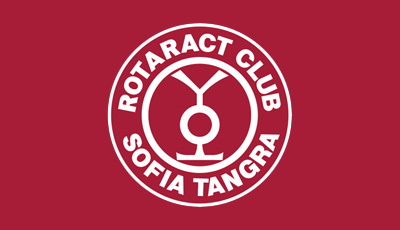 Rotaract club part of a global Rotary network. Web development company focused in open source technologies. 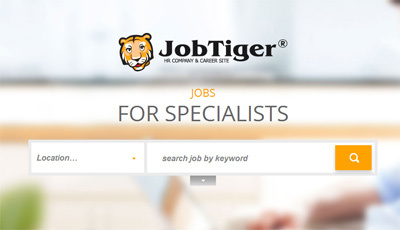 One of biggest Bulgarian career websites and best HR agency. Great technology conference for IT specialists. Web platform for university clubs by interests. 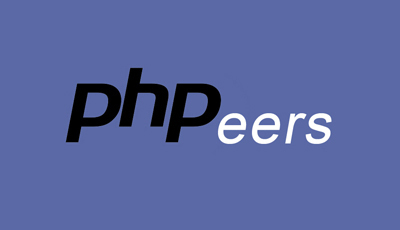 Online community for PHP enthusiasts. 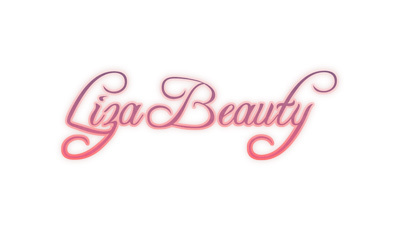 Provides services in cosmetics and beauty sector. I am engaged with web development from 2004 when I had a chance to become a part of great small software company with enthusiastic and motivated people. 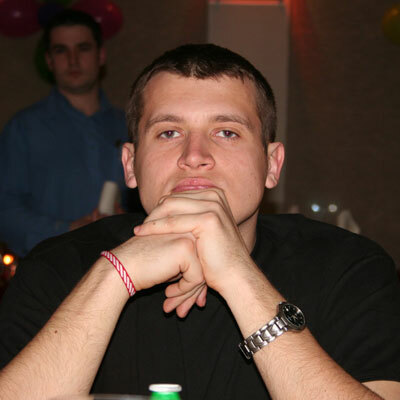 I keep this enthusiasm during the years and still love to start and run all kind of web projects! My specialty covers all phases of web projects: project planning, design, team management, development and testing. Nowadays there are no projects that do not require web solution, that might be simple digital marketing tool or complex web-based system. This need gives me the opportunity to be part of various projects in all areas of business and I love it! Part of the team started and organizing Be IT . Today Conference. 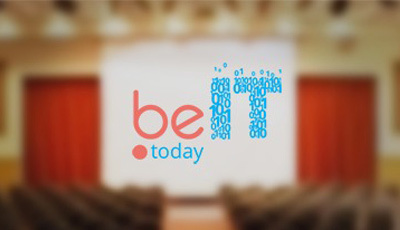 Technical conference for IT professionals. Part of the team designed and developed tools and infrastructure for online survey for TOP ICT Employer contest. 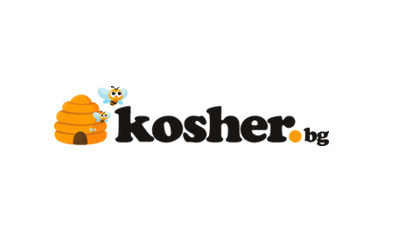 Responsible for design and development of company's and clients web projects. You can contact me through my blog contact form or my social networks and platforms accounts below.